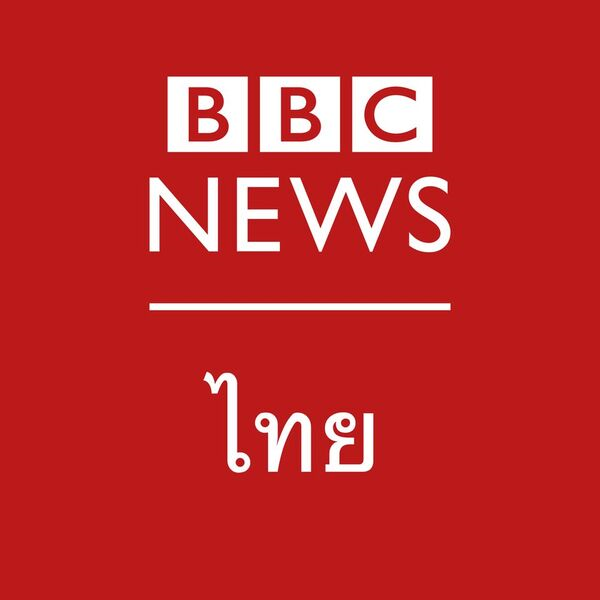 BBC World Service is an international multimedia broadcaster, delivering a wide range of language and regional services. It uses multiple platforms to reach its weekly audience of 347 million globally, including TV, digital, social media, AM, FM, shortwave, digital satellite and cable channels. 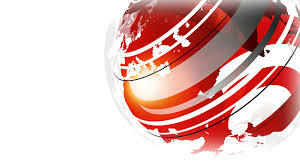 The BBC Bangla Service is a well-known and highly respected news service in Bangladesh, providing up-to-date news and current affairs in Bangla and covering both domestic and international news stories. This role requires delivery of powerful stories, working under pressure for TV, online, social platforms and/or radio. Candidates will be able to think of engaging and interesting storytelling techniques for Digital and TV platforms, as well as radio. You will work across website, social platforms and TV to ensure that the highest quality content is created for our audiences. You must be able to perform on camera for TV output and present news and current affairs programmes on radio. First class communication skills are also required for this role. Shift work will be necessary to include early/late shifts, night shifts, weekends and public holidays. You must be fluent in Bangla and English and be able to communicate effectively. An interest in the developments in the digital market in Bangladesh and South Asia is required and you will have good knowledge of what works on digital platforms within the market. You will have a proven track record of producing stories and programmes for TV, and have experience as a journalist, both in originating material and editing the work of others. Contract: Continuing (permanent). Local terms and conditions apply. Any offer of employment with the BBC will be conditional upon you having the right to work in Bangladesh.